Automate Your 3D vision inspection. our IDI performance backed guarantee on every system we build. The slightest defect in your product could mean a lost customer. Defective parts getting through to your valued customer could start a negative ripple effect for your brand. Eliminate bad product slipping through to your customer by adding 3D vision inspection to your manufacturing process. 3D Vision is an entirely different way to look at your products. Imagine a topographical map of your part. 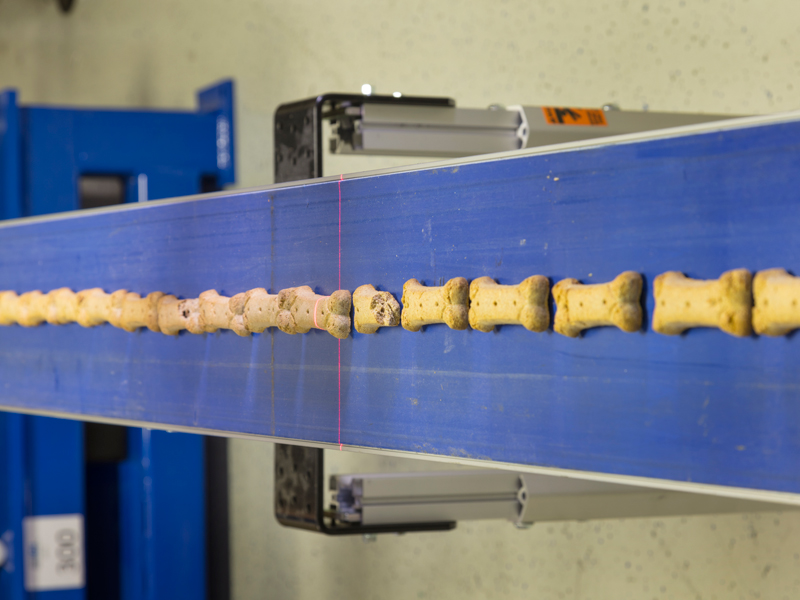 This is the type of image and information gained with 3D imaging, giving us the ability to measure length, width, and height of features as product is conveyed. 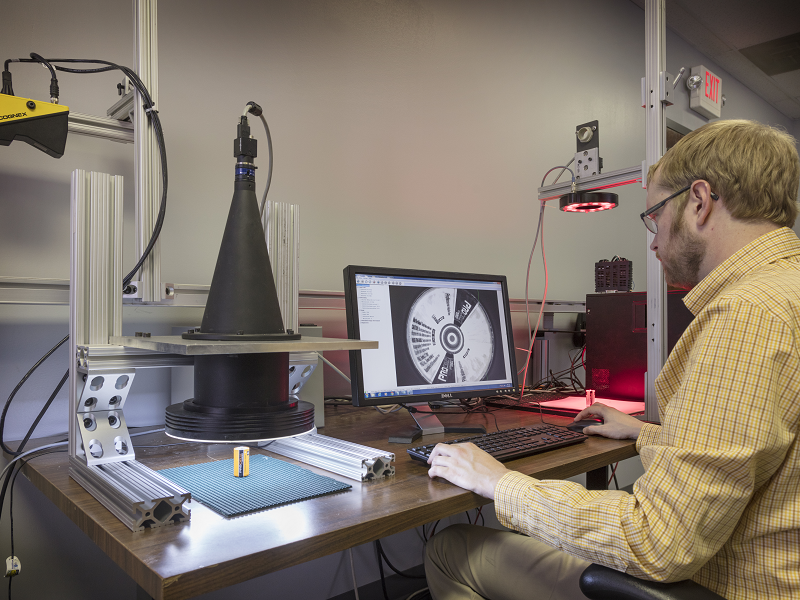 We have inspected parts with 3D imaging at rates of over 600 parts per minute while measuring certain features to +/-.1mm. Have a product that is challenging for other inspections methods, such as a black feature on a black part? 3D vision can be an excellent solution. 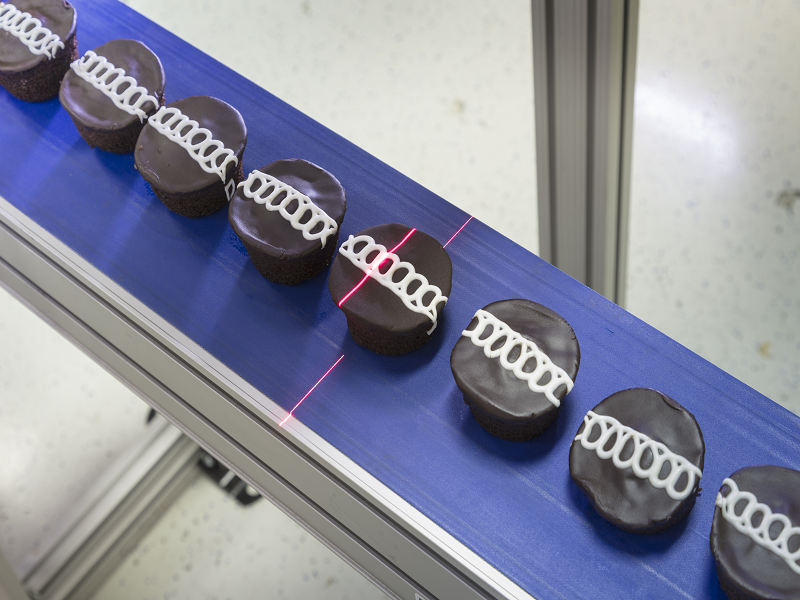 We have implemented over 20 3D vision systems measuring various part features on freshly extruded shiny black rubber. We have also done several that measure interior heights on black automotive parts that have water droplets on them! Our engineer experts are waiting to answer your questions and calculate an expected ROI for you. At Interactive Design, we stand behind the quality of our work. We work diligently with our customers to define the system requirements during the sales and engineering process. Our systems will meet or exceed the agreed upon performance criteria or we will buy our system back. At Interactive Design, we have been helping our customers improve the efficiency of their production processes since 1987. We aim to treat each of our clients like a friend – no matter the size of your operation. We are passionate about what we do, and we excel at creating custom solutions to individual needs. We’d love to help make your business run smoother and help you increase the quality, efficiency, and profit for your business through designing and integrating automation into your processes. 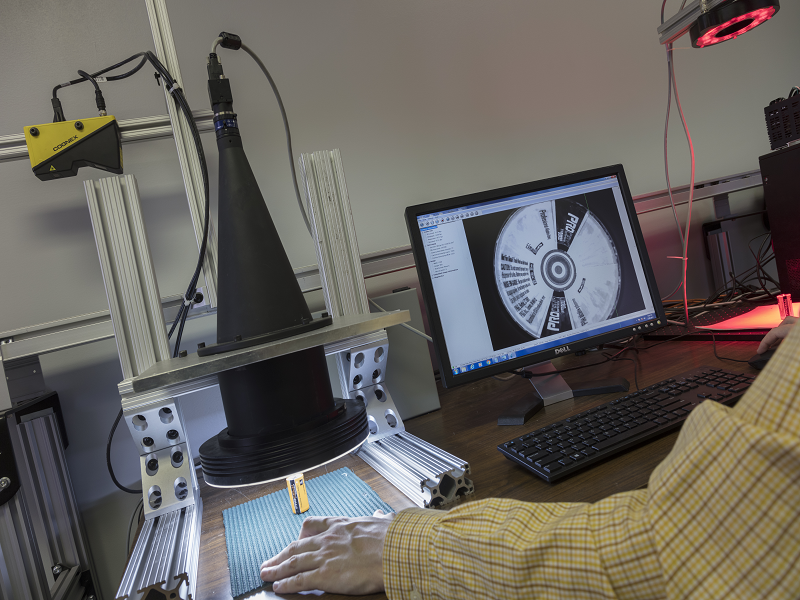 SEe the return on investment that a vision inspection system can bring.